Whether you are aware of it or not, your home may be using higher levels of energy than is really necessary. Allowing your household to expend extra energy can have negative consequences on the environment, and on your wallet. Some factors that relate to poor energy-efficiency can also contribute to a decline in comfort in the home environment. You may find that your home is too cool during heating season despite having the thermostat set to warm temperatures, and too warm when it is cooling season. However, it is also important to note that energy-efficiency doesn’t just pertain to heating and cooling as people often assume. Energy-efficiency relates to the energy output of your electronic devices as well. If you’re serious about improving your home’s efficiency, start with an energy audit by a certified energy advisor. 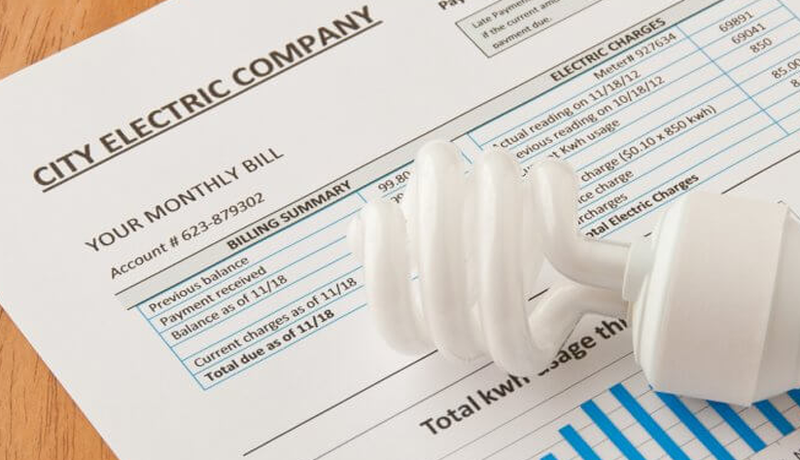 You’ll get a list of recommended upgrades to help you plan, and you may qualify to receive up to $5,000 in federal ecoEnergy grants. According to Natural Resources Canada, the average retrofit may yield a 30% reduction in energy use. Drafty windows and doors can be a major source of energy loss. If an upgrade isn’t currently within your budget, you can still save energy and make your home more comfortable by using simple weather-stripping and caulking as an economical way to reduce air leaks. In older homes, the savings over time from installing a new high-efficiency condensing gas furnace may be extremely rewarding. Talk to a certified heating contractor to help research which heating system is best for your home and climate. An uninsulated basement in a home can increase annual heating costs by 10% to 30%, since bare concrete conducts heat outward. In a typical Canadian home, water heating can account for up to 20% of total utility costs. Switch out an older water heater for a more energy-efficient, ENERGY STAR® model, or consider a new tankless water heater that warms water on demand, only as needed. If you’ve got an old clunker or hand-me-down appliance in your basement or kitchen, it could cost you hundreds of dollars in extra operating costs over the years. Clothes dryers are about 18% more energy-efficient now than in 1990, and an old refrigerator can consume as much energy as four newer refrigerators. Invest in a programmable thermostat control to automatically adjust heating levels. As a general rule, you will save 2% on your heating bill for every 1°C you turn down a thermostat overnight. By replacing an old window-unit air conditioner in a home or condo with a ENERGY STAR® model, you can see substantial savings in electricity costs. Modern units use 30% to 40% less energy than most models sold 10 to 15 years ago. Replace an old 18-litre per- flush toilet with an ultra-low volume (ULV) six-litre-per-flush model and you can achieve a 70% savings in water and cut indoor water use by as much as 30%. Consider renewable energy sources, such as adding a solar water heater on your roof or using solar panels to produce household electricity. These options are becoming more affordable.